This week Mike is mad and HE AIN’T GONNA TAKE IT ANYMORE!!! 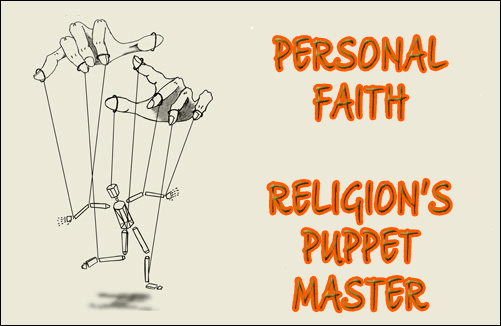 Is Personal faith even possible? This week we hear from Frank McGovern, Julie Wilde, RobCrazyKeys, Robert May, Girma Colston, Danny Amy Deal, Shean Smith, Mivchael Turi and Jeff Robertson. When you have been assimilated, you never need personal faith again!